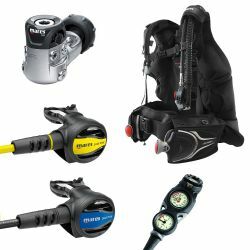 Save on our huge selection of scuba diving equipment when you choose to take the combo route. 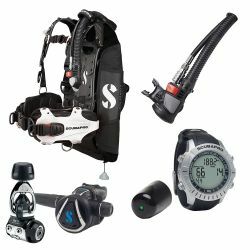 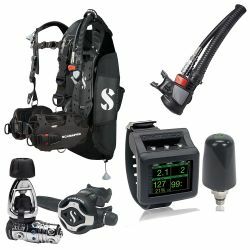 With this scuba diving equipment, you can save cash while gaining better gear. 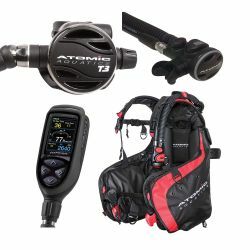 It’s like driving on a beachfront avenue, minus all the stoplights—the best of both worlds. 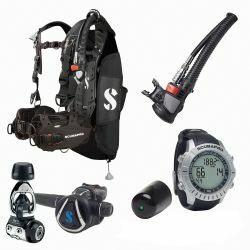 Complete Scuba Packages for Less! 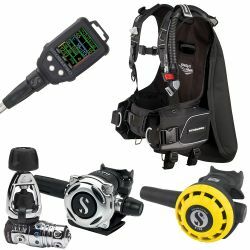 Never rent your scuba gear again! 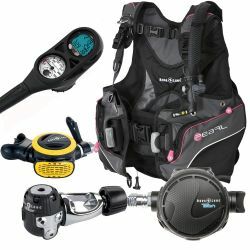 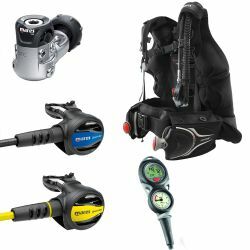 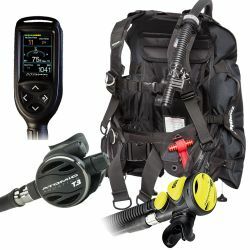 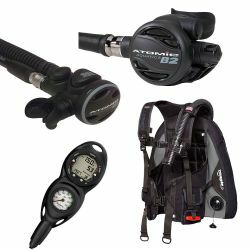 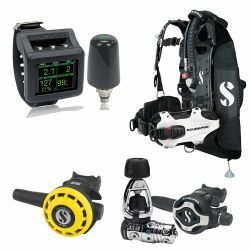 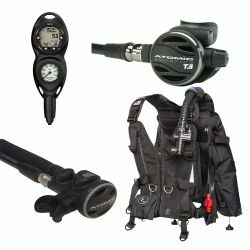 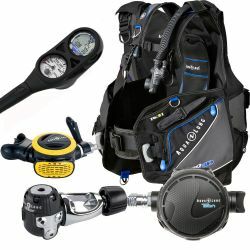 Divers Direct has the best deals on scuba combo packages. 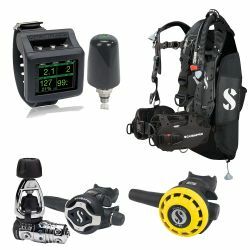 We offer huge savings on complete dive packages that are customizable to fit your diving needs. 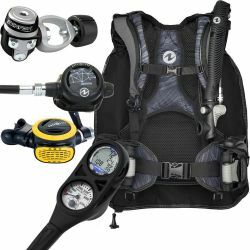 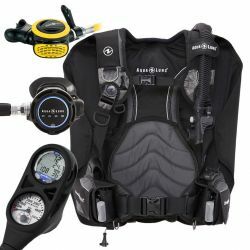 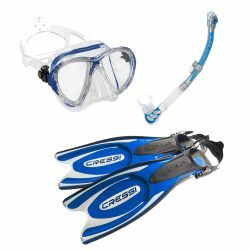 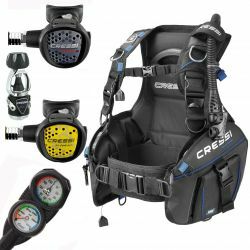 Whether you are looking for a scuba gear package for frequent diving, for travel or just looking for an awesome deal, Divers Direct has the perfect scuba gear package for you. 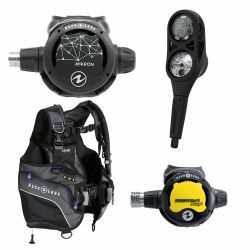 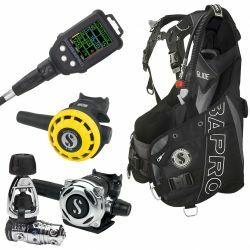 These complete dive packages have been assembled with products that have the perfect combination of performance and practicality. 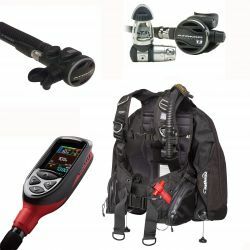 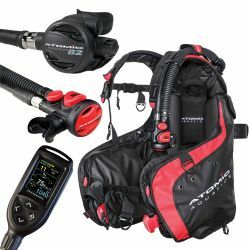 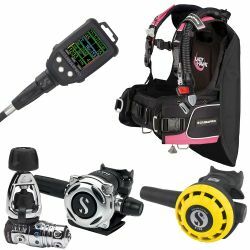 Divers Direct is an authorized dealer of all dive equipment we have in stock, so you can be confident that your scuba gear is covered by the Full Manufacturer's Warranty. 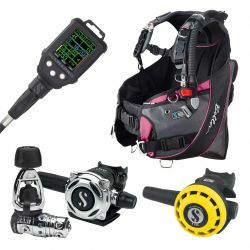 If one of our pre-selected dive package options isn't what you're looking for, Divers Direct offers a wide variety of equipment that you can combine to create your own perfect scuba package!